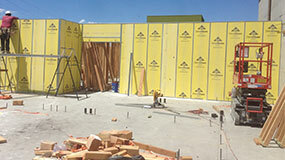 AF Gomes can do it all from Gypsum board installs, shaft wall construction, and drywall finishing. Founded in 2010, Owner Albert Gomes has over 30 years of experience in the drywall industry. AF Gomes are experts when it comes to light gauge metal framing. Contact us and schedule an appointment. 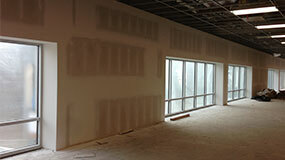 Need commerical drywall work done? setup an appointment today. 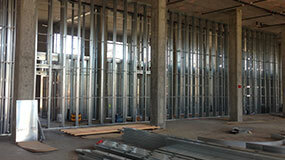 Are you in need of metal framing on a commercial level? 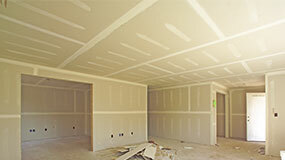 Residential drywall is the cornerstone of AF Gomes. AF Gomes Inc. makes sure to recycle all of our own trash.